“Marriage and the family are institutions that must be promoted and defended from every possible misrepresentation of their true nature,” he said. 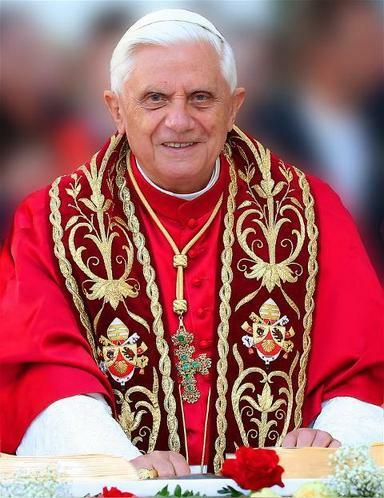 Benedict has frequently warned against liberal family values in veiled references to homosexual marriage and adoptions by gay couples and the Catholic Church often condemns countries that recognise gay rights. Benedict praised the visiting bishops for their pastoral work. “I appreciate all that your parishes, schools and charitable agencies do daily to support families and to reach out to those in difficult marital situations, especially the divorced, single parents, teenage mothers and women considering abortion,” he said.